Residence #316 is a 1 bedroom, 1 bath home in immaculate conditions. This beautiful layout of traditional design and the clean lines of contemporary style, features two sizeable closets, wide plank oak flooring, LG washer/dryer and a very big living room. 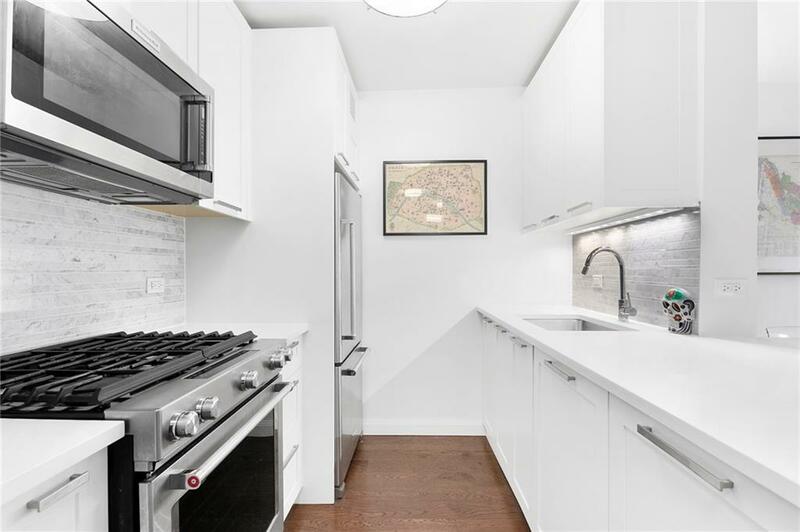 The lovely kitchen is outfitted with top-of-the-line stainless steel appliances, caeserstone counters with Carrara Marble accents and includes a breakfast bar with room for seating. 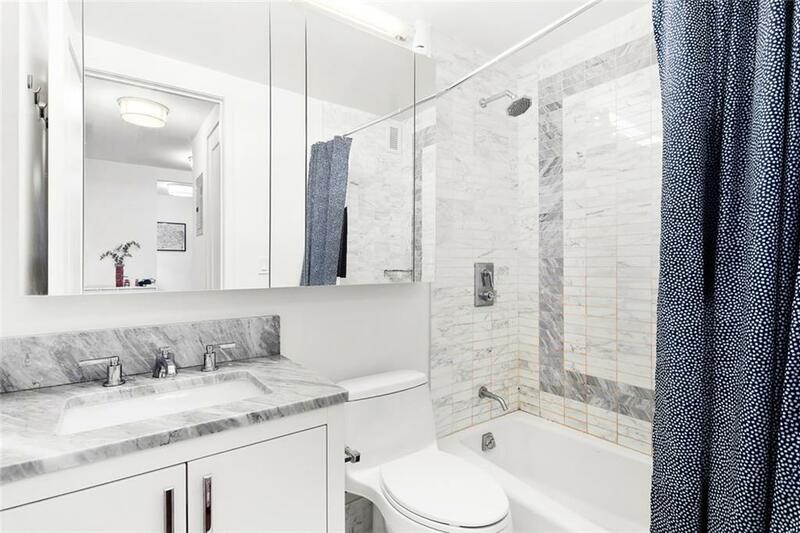 The bathroom is gorgeous with Caldia marble floors and feature walls, giving it that clean and crisp look. Reimagined by legendary Robert A. M. Stern Architects and developed by well-known Related Companies, this 24-hour doorman and concierge building is being celebrated as one of the finest condo re-developments. Timeless elegance and vibrant amenity space include: a ground-level indoor pool with adjacent outdoor sun bathing patio, half-acre private courtyard sanctuary, Equinox-like fitness center and yoga room, sun-filled playroom, entertainment lounge, and impressive roof terrace with barbecue grill area and panoramic views of Central Park, the East River and iconic Midtown skyline. Parking garage with valet service and bike storage are also available. 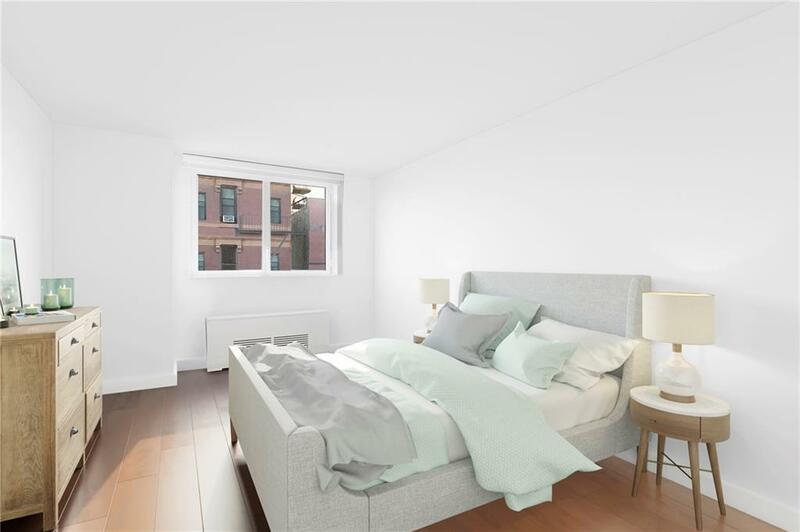 Located with ideal proximity to Central Park, Whole Foods, Fairway, Museum Mile, private schools and fine dining at nearby Paola's, Sarabeth's & The Writing Room. 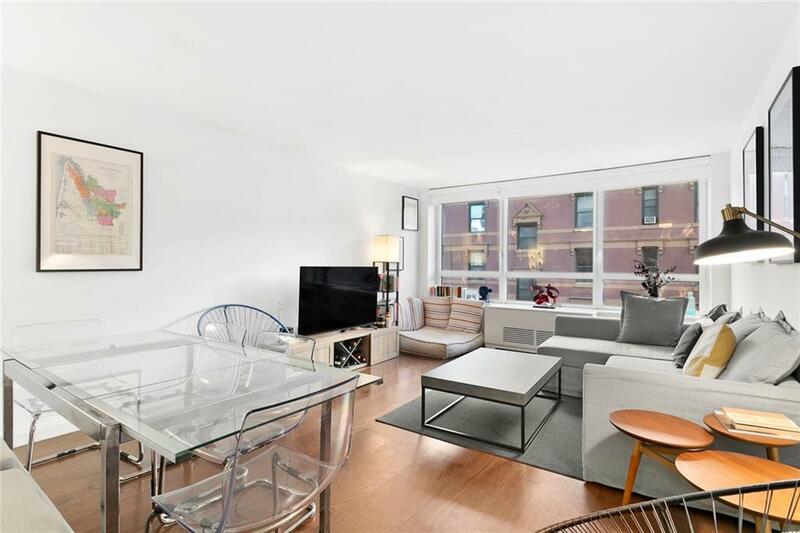 Nearby transportation includes: 4, 5, 6 trains on 86th Street and the 6 train on 96th Street. This is Five Star living at its finest!